Nuneaton and Bedworth Borough Council will not release maps of the expected traffic flows for the Borough Plan. 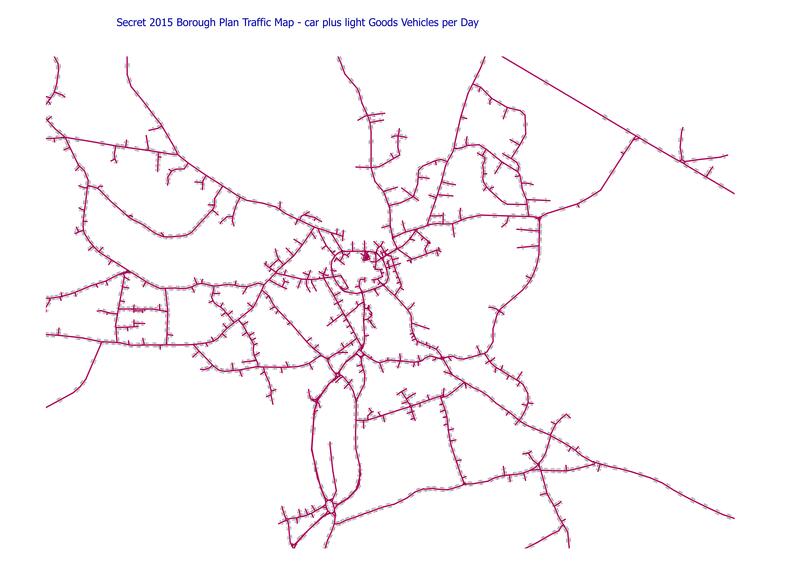 It only published the WCC transport report that gives little detail, alongside some useless diagrams of changes in traffic queues. Warwickshire County Council will not release traffic modelling without permission of the Borough Council. However, I have obtained a copy of some traffic flows modelling outputs. 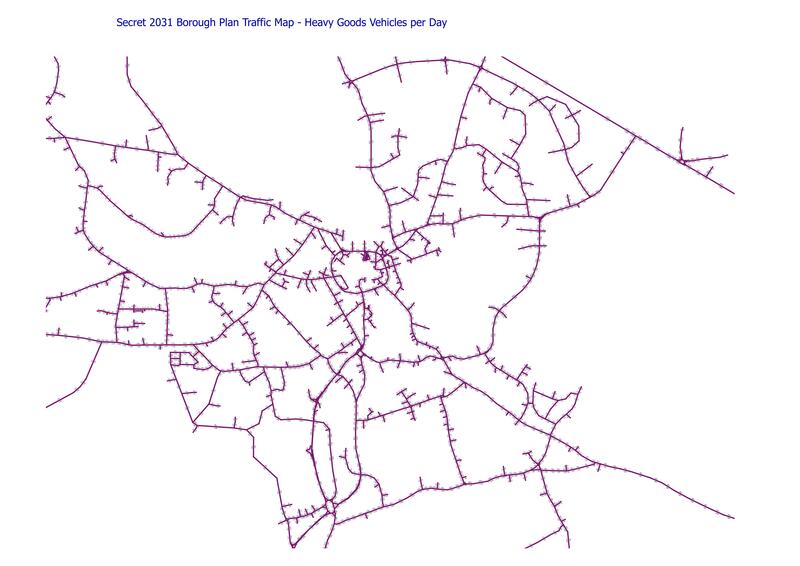 They may be slightly out of date but shows the frightening volume of traffic that WCC forecasts. This modelling assumes only part of the housing is built by 2031 and that 15% of people change to cycling or public transport! The maps are for 2015 and 2031. There is a version for cars plus Light Goods Vehicles (LGV) and one for HGVs (including buses). 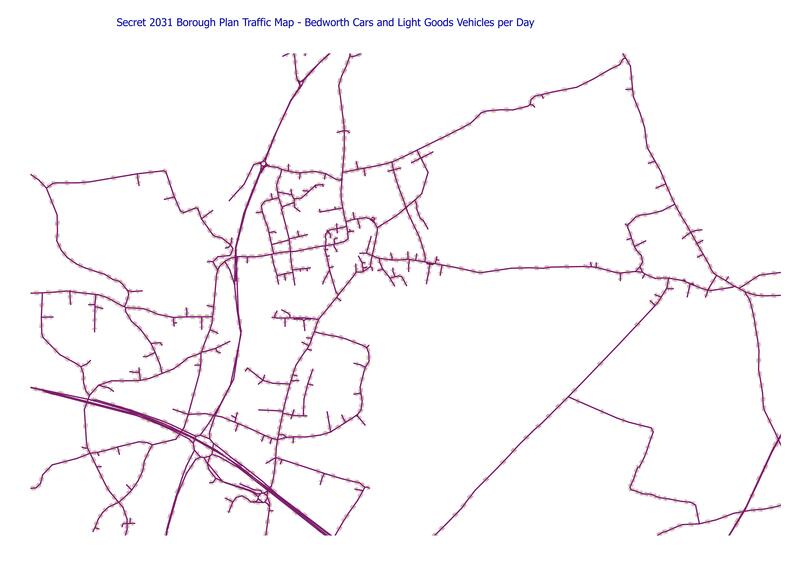 I have been told that these traffic flows were only used to model air pollution and different flows, which I am not allow to see, are used to modelled traffic impacts of plan. There are 3 possibles. 3) the maps have over-estimated traffic flows, why would they not release good news? Also I am working to add this to google maps.